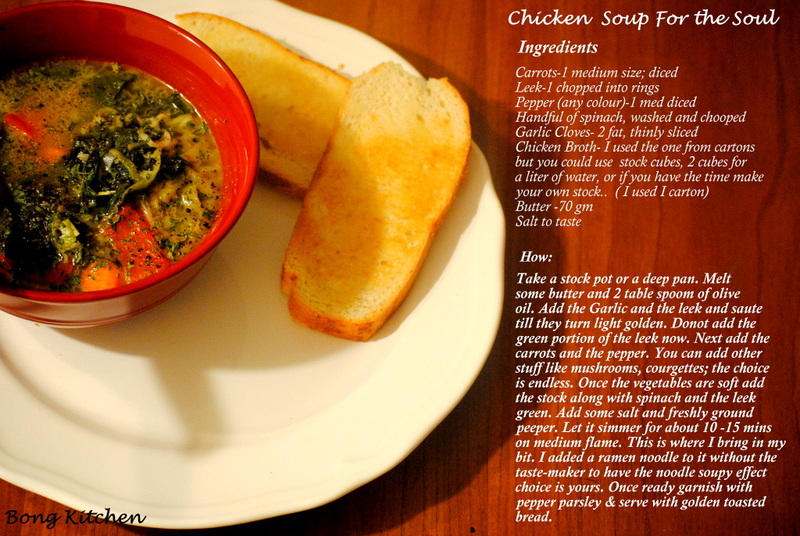 When we talk of comfort food, the one thing that comes to my mind is Chicken soup (if you are a non-vegetarian). Be it a cold winter evening, or down with flu, or simply a weeknight after a long busy day or just one of those days when you know you could do with a mommy hug.. For me chicken soup is just not a bowlful of liquid, but soulful as well, it is revitalising, refreshing and rejuvenating. You could give me a book and a bowl of soup and I would curl up in a corner and could spend hours. Saturday, had been very busy for P and Me. We are shifting houses, that means a lot of packing, a lot of yelling and total pandemonium. But in all this, Friday, P and I reached a landmark in our lives so we decided to celebrate. After all the yelling and the shouting and the mismanagement, P too me to this amazing Persian place for lunch and I was like dead and in heaven. The food, the drink the ambiance was just all to die for.. So after such a wonderful lunch not to mention being full to the brim I was no mood to cook a full on dinner, yet could not go all hungry. I don’t want a husband who raids my pantry at 2 in the night so I had to give something to his tummy to keep it from growling.. So P said how about some maggie and that is when I got the idea of a bowlful of soulful chicken soup and off-course his maggie was included in it as well. Quick, easy and not to mention satisfying…. Garlic cloves (2 fat) thinly sliced. Now if you are ambitious and have a lot of time in hand then, you could get your stock done from scratch; if not just go by store bought stock in a carton or stock cubes. 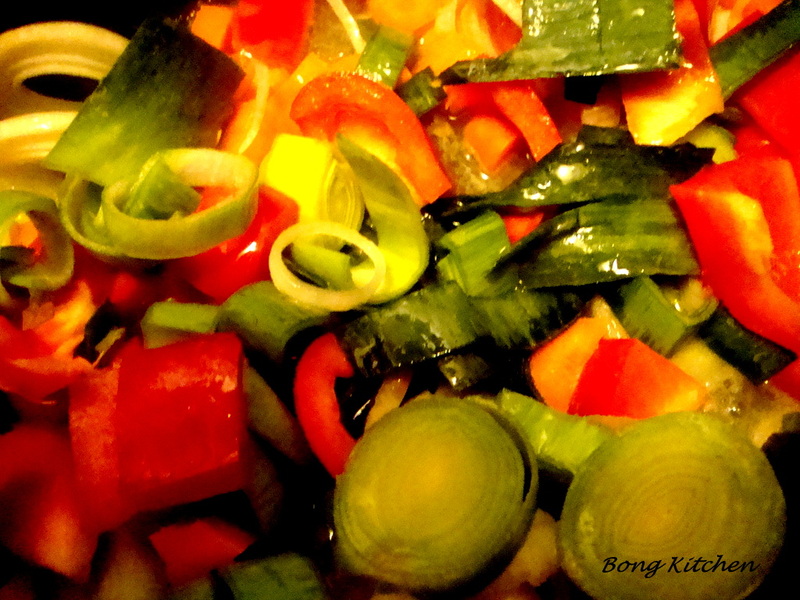 To start with dice the carrots into medium cubes, followed by the leeks , chop them in circular rings. 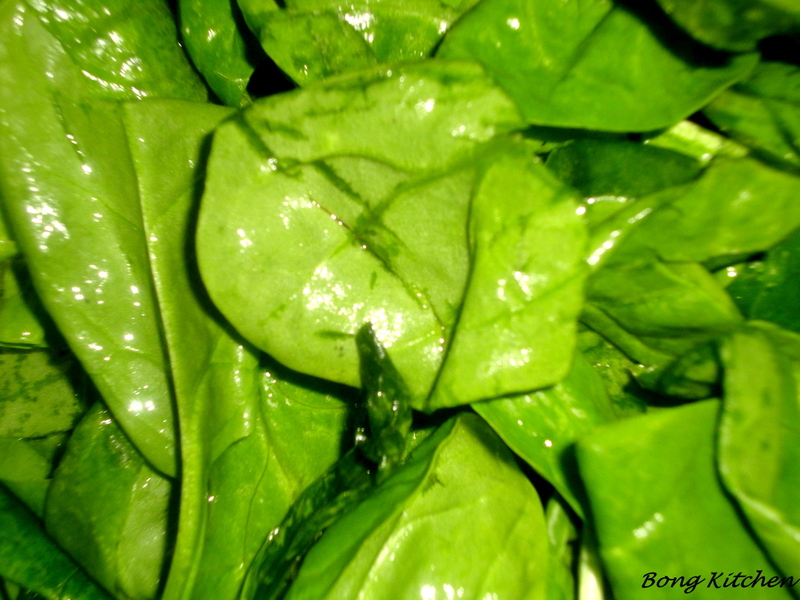 Then dice the red pepper to medium squares and finally roughly chop the spinach. Set a stock pot or a deep pan on medium flame and melt some butter, first add the garlic and the white bits of the leek; gently saute them. Now add the carrot and the pepper and some salt. and continue to saute. 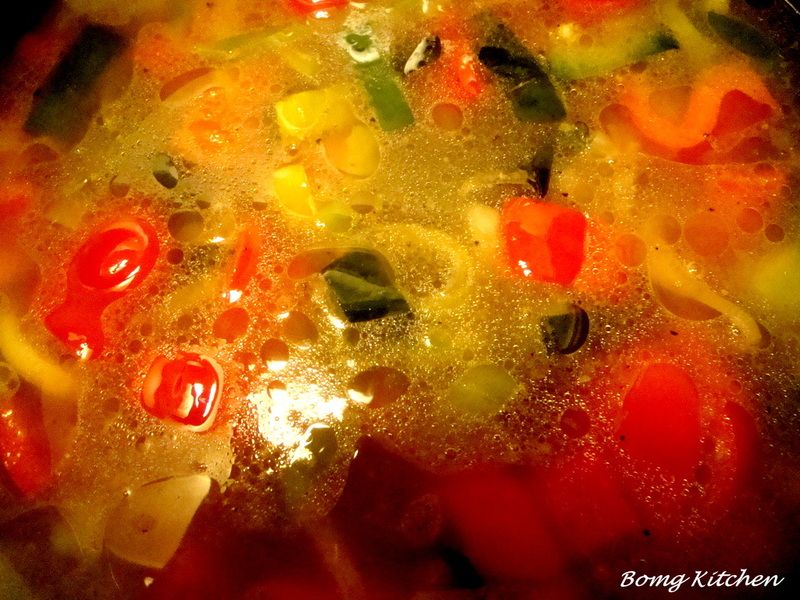 when the vegetables begin to soften (al dente) add the stock and gently get to simmer. 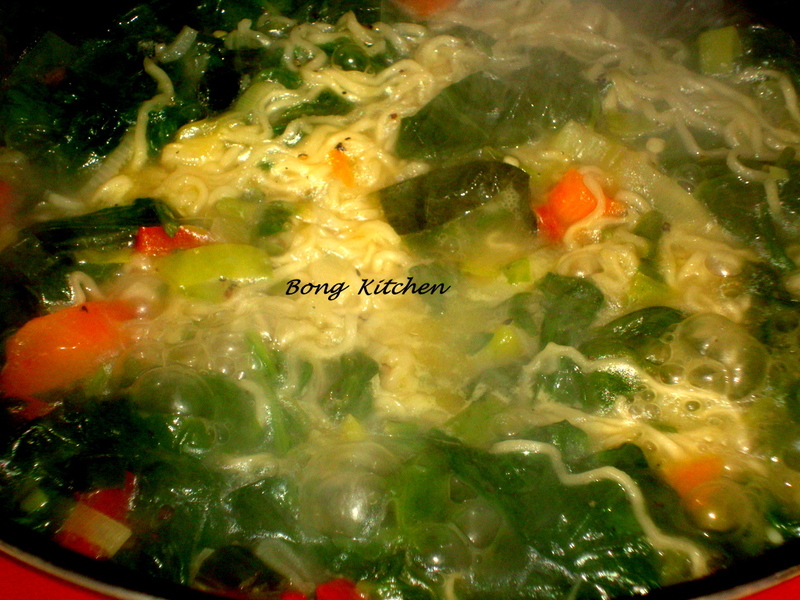 Now throw in the spinach and the leek greens and if you have a family member like P who loves ramen noodle, that can go in now. 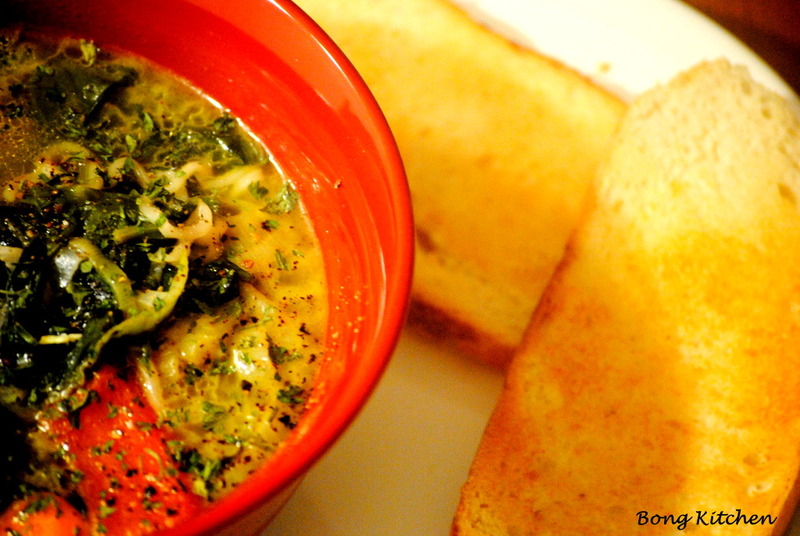 This is such a versatile soup that you can almost any vegetable under the sun. Check if the soup needs salt, that goes in right about now along with the freshly ground pepper. Simmer on medium heat for about 10-15 mins and your soup sould be ready. Garnish with fresh or dried parsley and butter on crispy golden toast. One of the best comfort food I have known… Thanks to the soup; P slept like a baby and it was me who raided the pantry at 2 in the night for an entirely different craving (chocolates). Now that is allowed….